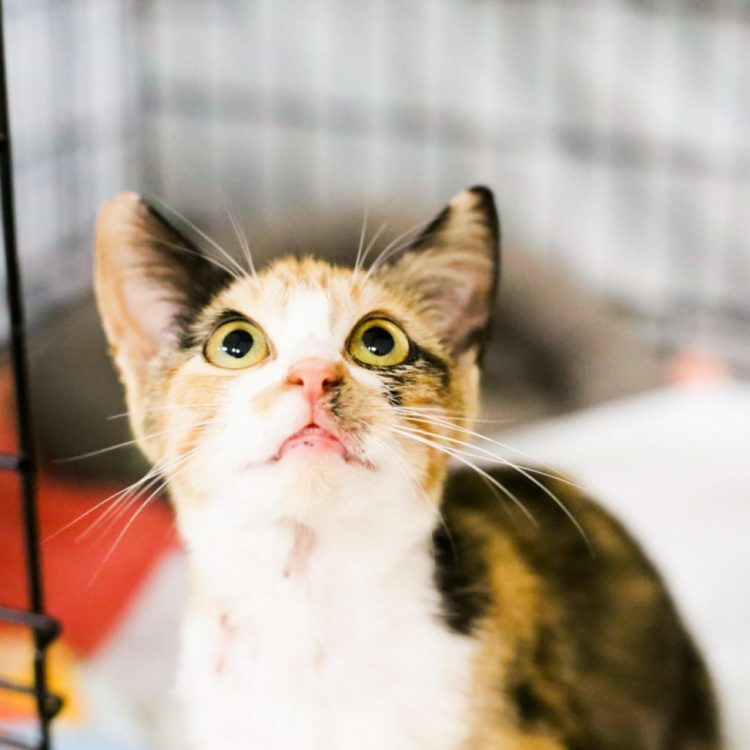 Gold Rush is the sweetest little ball of fur who loves to jump, play, and give snuggles and kisses. She absolutely adores her human companions and can lay around all day getting love and cuddles - when she isn't playing with her toy balls and kitty friend, Wanda. 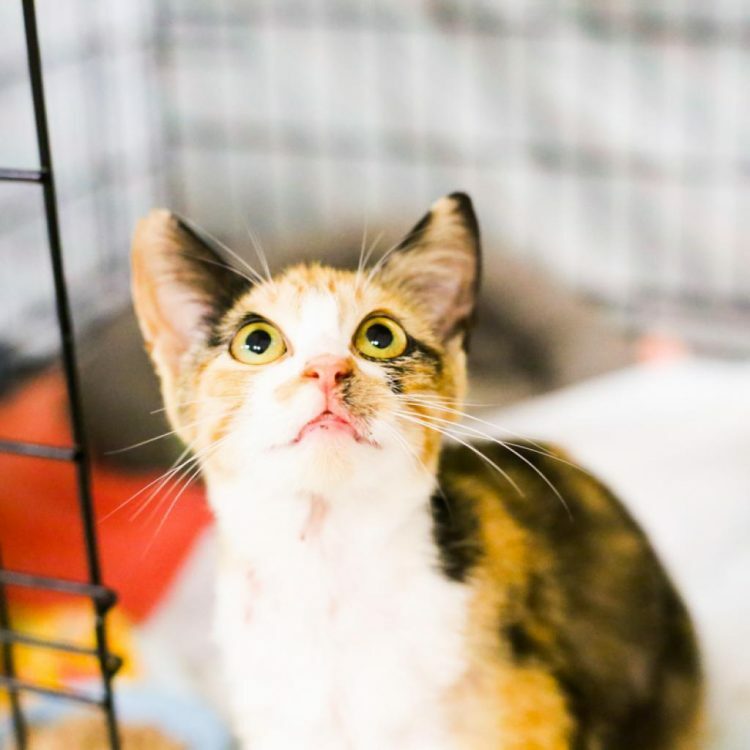 She is a beautiful girl with the traditional calico coloring and the cutest little white belly. 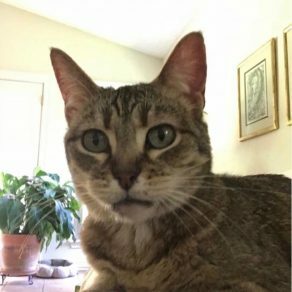 Gold Rush has been through a lot; she suffered a spinal injury that left her with a incontinence issue - as her spinal injury heals, we are hoping her incontinence will also resolve. But Gold Rush will never let that get her down. Gold Rush loves other cats and is so sweet playing footsies under the door. While she hasn't been around dogs or kids, given her sweet and playful personality, she could probably learn to get along with them! 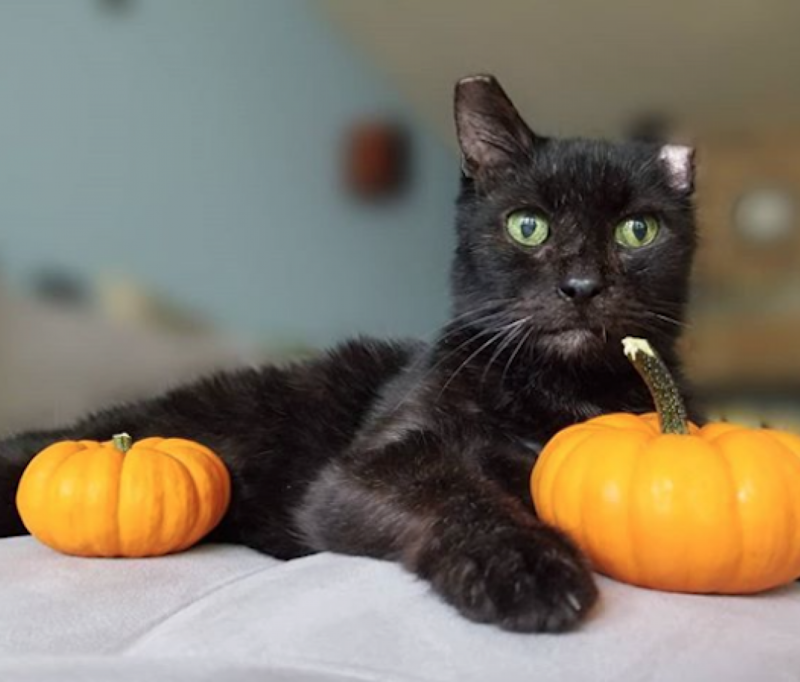 Although it may be temporary, Gold Rush may need diapers and her purr-fect home would be one that understands her and gives her all the love and support she needs. Gold Rush is incontinent and requires some extra medical care, which may include a regulated diet and/or manual expression. For more information, please contact APA! For further information or to meet Gold Rush, please email [email protected]. 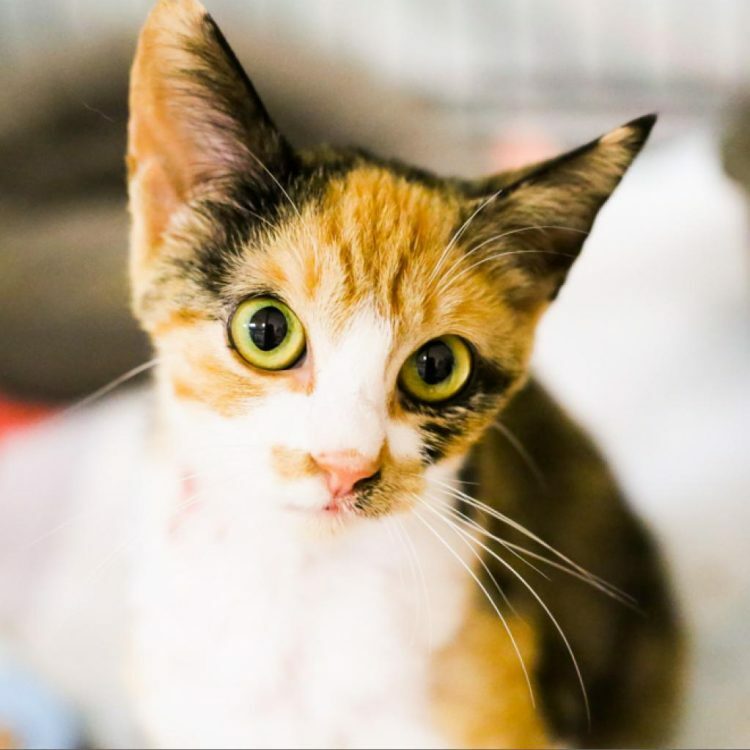 I saw Gold Rush (https://www.austinpetsalive.org/adopt/cats/apa-a-58002) on the Austin Pets Alive! website and would like to request more information.